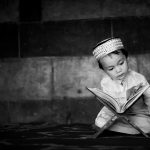 Many of us have aspirations to complete an entire Quran, but it’s all too common for that motivation to wane. 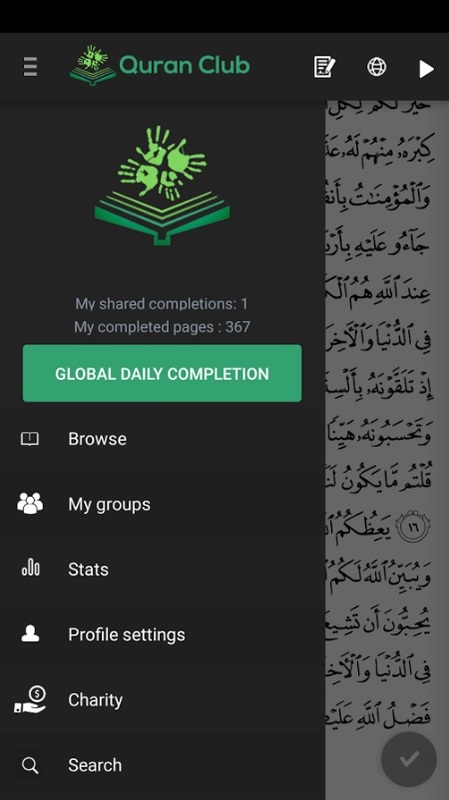 But with the Quran Club app, you have the ability to take part in the completion of the Quran collectively every, single day, insha’allah. 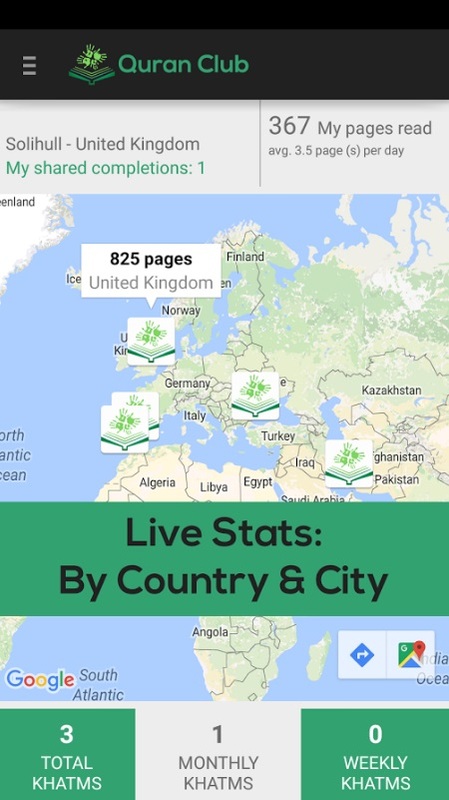 This innovative app connects a global community of Muslims to read the Quran together online. After downloading the app, you are given a random page to begin on somewhere in the Quran. Because each user is given a different page, collectively the entire Quran is being read 1000s of times every day! And because each of our reading facilitated it, we pray we all get the reward for every one of them. The app also offers powerful motivation to commit to reading every day. Each user is tasked with the responsibility of reciting or listening to just one page every day and ticking it off, allowing it to be added into the collective. If you do not read your page, the completion cannot take place! 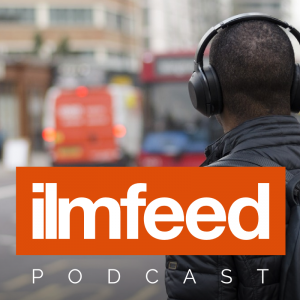 The app also instils a great sense of empowerment, bringing together Muslims around the world to dedicate their recitation towards worthy causes, and endlessly completing the Quran together for those who need it. truly real for us the wonder of how the Quran unites us all. The Quran Club is a truly unique project that harnesses technology to bring us closer to Allah. Such a simple concept offers such powerful mechanism to get us each to read more Quran. With its current features, it offers all what the other apps are offering with the added extra of Quran Completions! And with more features in the pipeline, we’re excited to see what more is in store from this innovative app. 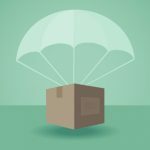 Is Dropshipping Permissible in Islam?